Sirens took top honours at this year’s Federation of Canadian Music Festivals (FCMF) National Music Festival. The 45th edition of the National Music Festival took place in Edmonton, Alberta between August 13 and 15. Fifty-seven of Canada’s best young amateur musicians gathered to perform in the competition. The festival also included a choral component where selected choirs were adjudicated by live recordings. In order to move onto the National Music Festival, Sirens performed at local and provincial music festivals. Sirens received top honours winning “Best Overall Choir” and “Best Adult Community Choir” at the Queens County Music Festival. At the PEI Kiwanis Music Festival, the ensemble took home the Arlene Sorensen Award for Adult Choirs, and the nod to represent Prince Edward Island at the National Festival. The National Music Festival’s choral competition included several classes for a variety of choirs. Participating in the choral ensemble class for 8 to 12 singers, Sirens won the Richard W. Cooke award, placing first in their category. Winners in the other classes are among Canada’s top choral programs including Kokopelli, Bach Children’s Chorus, and more. Named after the singing femmes fatales of Greek mythology, Sirens is a self-directed women’s choral ensemble. 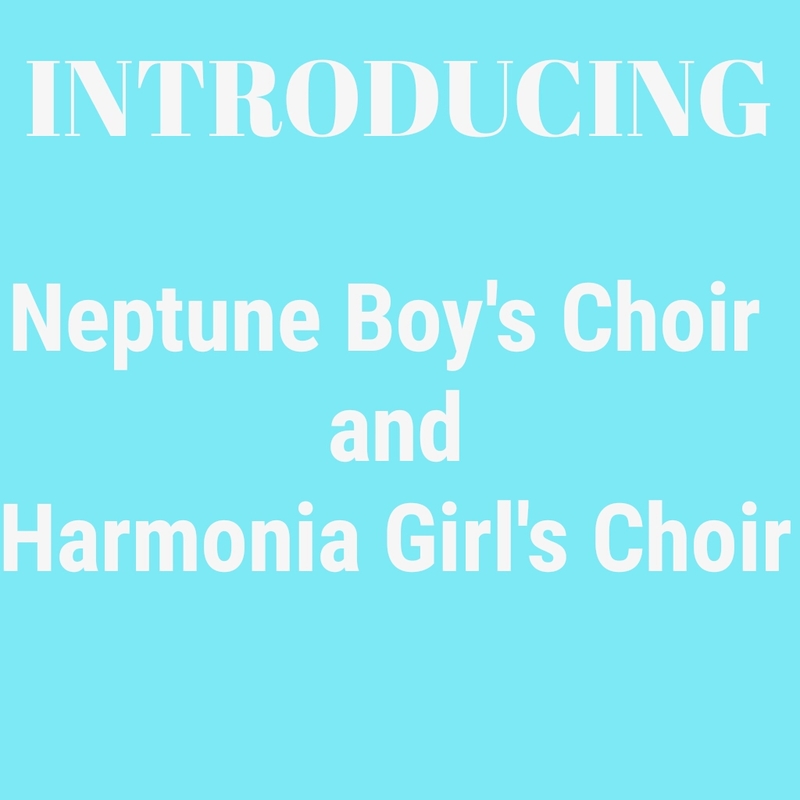 Since their formation in November 2012, the group has developed a strong following of supporters and has been lauded for its pure tone quality, sensitive musicality and tight ensemble. 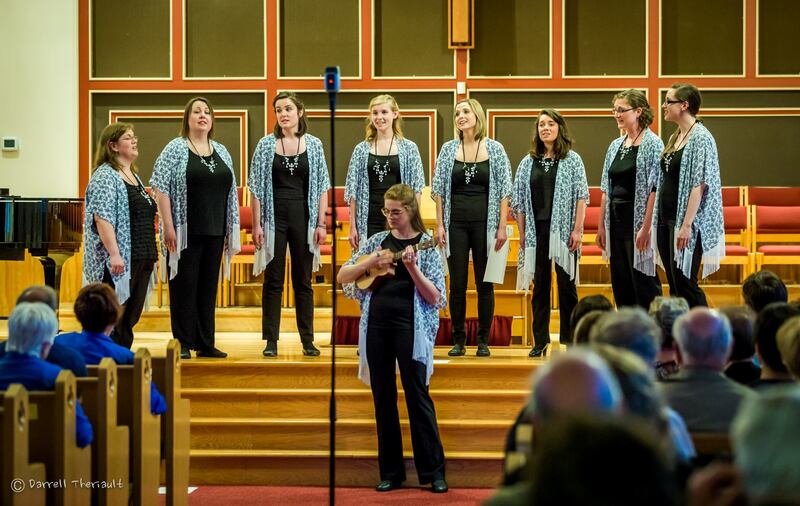 Committed to fostering the development of choral music in Prince Edward Island, Sirens produces two full-length concert programs each season while maintaining a busy schedule performing at numerous concerts, workshops, events and fundraisers. This past season, Sirens was featured at the renowned Indian River Festival and the UPEI Recital Series. Earlier in 2015, Sirens was nominated for a Music PEI Award for Achievement in Classical or Jazz.